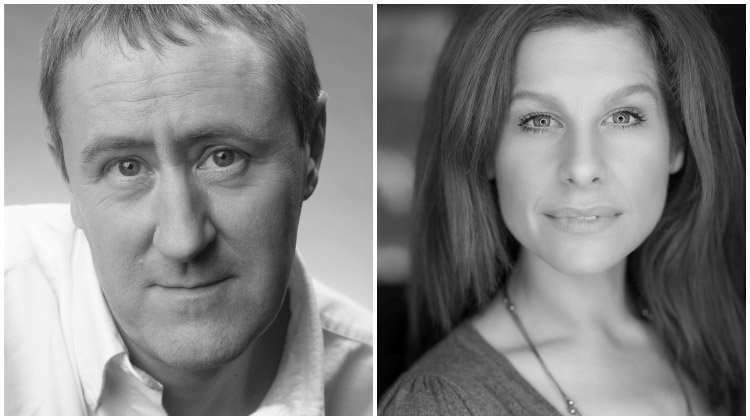 Only Fools And Horses actor Nicholas Lyndhurst and Cassidy Janson will join Kelsey Grammer in the West End revival of Man of La Mancha at the London Coliseum. Nicholas Lyndhurst will play the Innkeeper and the Captain. Whilst best known for Only Fools And Horses, his tv work includes Goodnight Sweetheart and New Tricks. 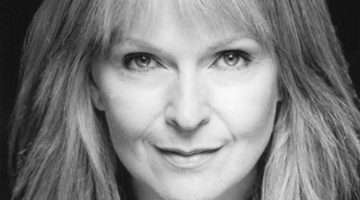 Lyndhurt’s stage credits include Carousel at The Coliseum and Trevor Nunn’s The Tempest at the Theatre Royal Haymarket. Cassidy Jansen will share the role of Aldonza and Dulcinea with opera singer Danielle de Niese, with De Niese playing the role in 33 performances and Janson in 17. Jansen’s West End credits include last years production of Chess and the lead role in Beautiful: The Carole King Story. 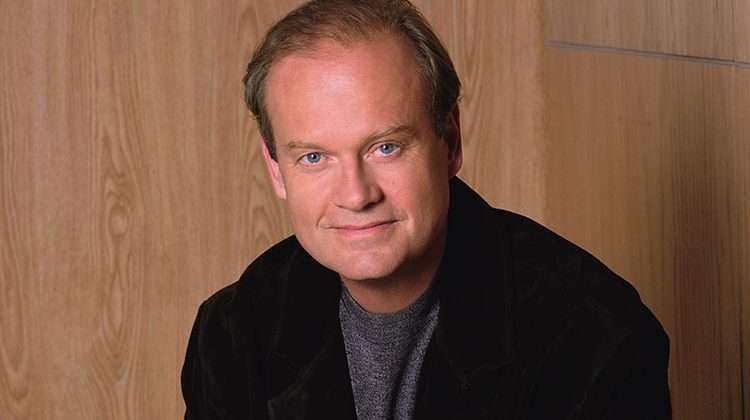 Fraiser star and Emmy Award winner Kelsey Grammer leads the cast in the dual role of Miguel de Cervantes and Don Quixote. Inspired by Miguel de Cervantes’ seventeenth-century masterwork Don Quixote and set during the Spanish Inquisition, the 1965 musical won five Tony Awards on Broadway and was last staged in the West End in 1968. The semi-stage production is produced by Michael Linnit and Michael Grade, whose recent productions include 42nd Street, Sunset Boulevard, Carousel, & Sweeny Todd, with direction by Lonny Price (Sunset Boulevard). David White will conduct the ENO’s 35 piece orchestra, with the score including “The Impossible Dream”, “I Really Like Him” and “Little Bird”. 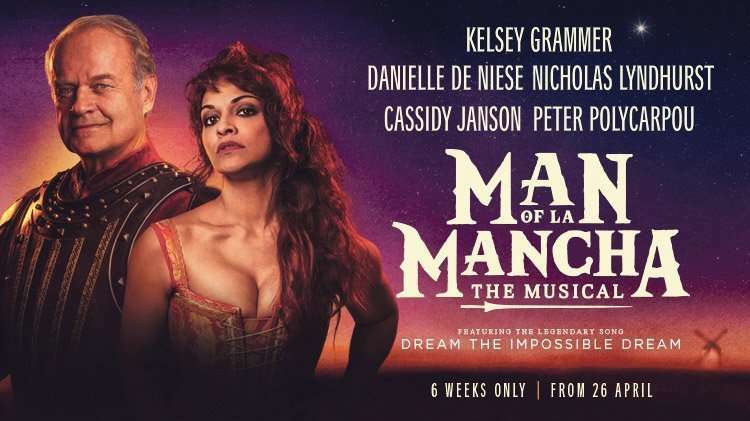 Man of La Mancha will run for six weeks from 26 April 2019 until 8 June 2019 at the London Coliseum.